Category: Real Estate Projects In Gurgaon. Winter Hills By Uppal’s Group In Sec-77, Gurgaon. Trust you all are doing good. Here is one more project who has been in news for all the good reasons. 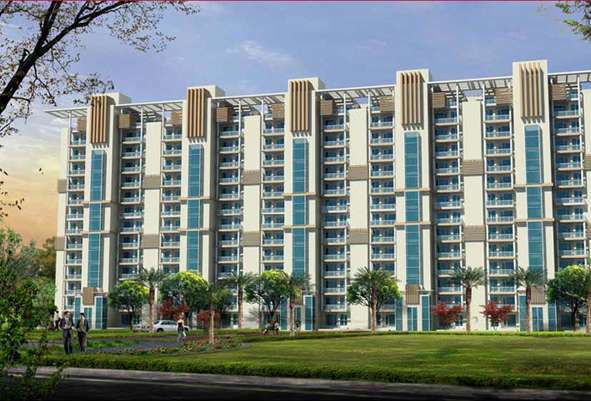 This project is being developed by Uppals Group In Sector – 77,Gurgaon. Construction in Full Swing & Project is Approved for funding by Most Banks Like HDFC, Axis Bank, SBI, First Blue etc. 2 BHK is available @Rs 8750/= Per Sq Fts( Very Few Units Available Only. 3 BHK is available @Rs 8750/= Per Sq Fts. Parking Charges, Club Membership, PLC, Taxes as applicable. For details/bookings/queries mail us at sales@horizonrealtors.com or call us at 8800809723. Few units are available in 2/3 BHK in Secondary Market In Same Project.Mail us for details. 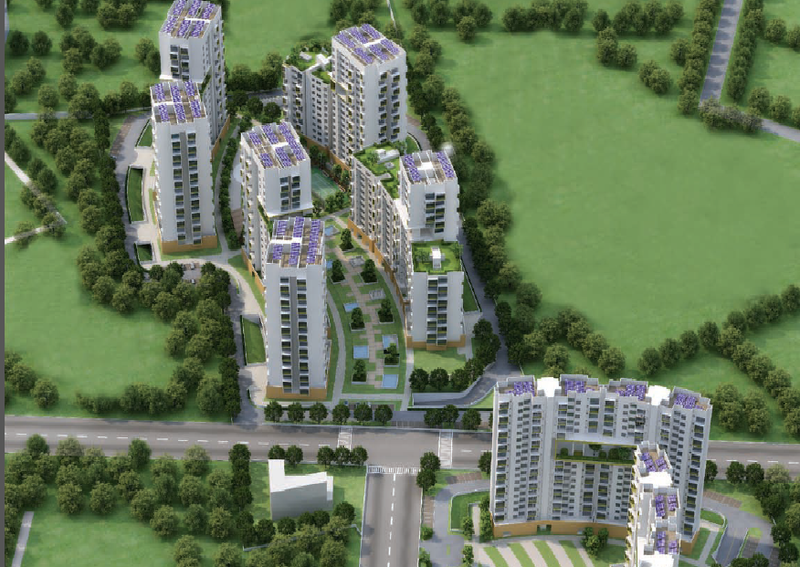 Layout Of Uppals Winter Hill, Sec – 77, Gurgaon. This is best project in Terms Of Location Because It Overlooks Aravali Hiils. Ramprastha is a trusted name in Real Estate Sector in Ghaziabad, Vaishali, Indirapuram, Noida & Gurgaon. They have delivered many plotted townships and Apartments in the Ghaziabad’s many areas, adjoining East Delhi. Ramprasha is a financially sound group. It has over 450 Acres of land in prime Sector 37D in Gurgaon, where it is developing an Integrated Township called Ramprastha City. Ramprastha is Launching another range of Luxury Apartments in Sec 37D on Dwarka Expressway. This is a super duper chance to invest in a very good project and gain early returns. As this is a soft launch project so it would yield good profits in short time. For details/queries/bookings mail us at sales@horizonrealtors.com or call us at 8800809723. We have started with consulting of one more uber luxurious project in Gurgaon on Gurgaon Dwarka Expressway. This project is being developed by Emaar MGF. For enqueries on various projects please mail us at sales@horizonrealtors.com and we would be More Than Happy To Help You. BPTP Terra On Dwarka Expressway With No EMI For 30 Months. BPTP is coming up with A premium project on dwarka expressway ie “TERRA”. This project is coming up with subvention scheme. For details or bookings mail us at sales@horizonrealtors.com. Unitech’s Garden Galleria Just Adjacent To Great India Place. We have a new edition in our list of Elite Projects and this time around it is a commercial project of Unitech. Unitech is starting with Garden Galleria which is just adjacent to Great India Place Mall, Noida. Great India Place is one of the best malls in terms of Location, Construction and Footfall etc. Delay Of Adani Group Project. The project to be developed by the Adani group on Dwarka Expressway has been delayed but sooner or later it would be launched. If you didn’t booked something then it is a great opportunity to book in this project. Pre Launch Of Adani Group Project On Dwarka Expressway. We have started consulting of one more project and which is being developed by “Adani Group”. This group is largest importer of coal. This project can be booked till last week of july at throw away prices because after that there would be a revision of rates. This project is developed on 40 acres of land and it is strategically located close to Dwarka Expressway. For Pre Launch/Soft Launch booking mail us at sales@hrizonrealtors.com. 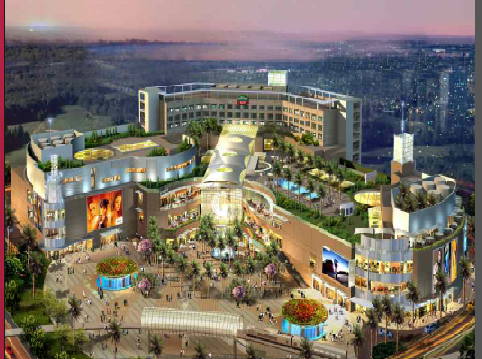 DLF Regal Gardens In Gurgaon. 3/4 BHK High End Flats Available In Gurgaon. For Enquiries Mail Us At sales@horizonrealtors.com.